Riverside BIA last Open House (Drop-in) for the Streetscape Master Plan is TODAY! 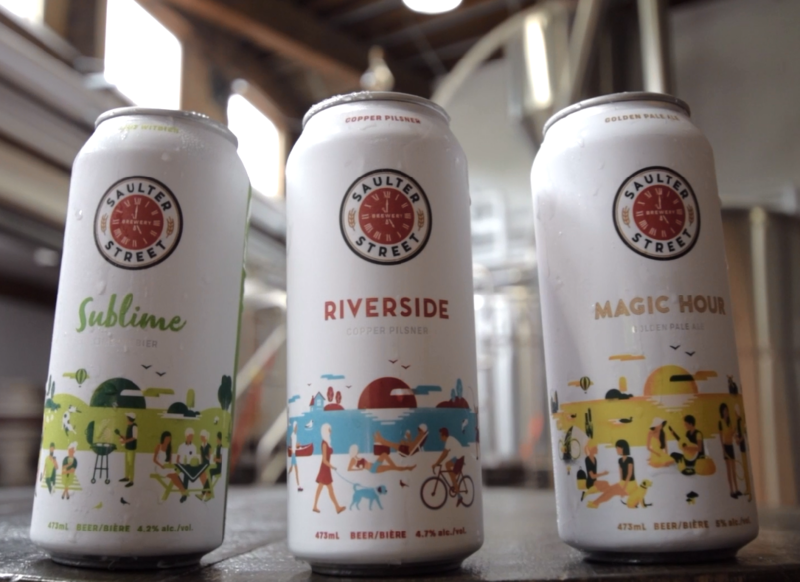 Fresh off the press: view the first few videos from the ‘Good in the Hood’ series, featuring Toronto east end businesses, including Riverside’s Irish Design House, Switchback Cyclery, and Saulter Street Brewery. Big thanks to J & C Toronto Real Estate Team, creators of ‘Good in the ‘Hood’. This dynamic team lives and works in Toronto’s East End and wanted to put a spotlight on the Riverside/Leslieville businesses they know and love. Stay tuned for more great videos featuring Riverside business and! view them all on the Riverside Blog. We had a great crowd come out to the Riverside BIA office to view the proposed projects and speak to the project consultants PLANT Architect Inc. We heard a lot of positive feedback and interesting questions and appreciated those who took the time to come out and share their feedback. We look forward to sharing the final Riverside BIA Streetscape Master Plan with BIA members and the community this fall. Check out more photos from the Open Houses. Click here here to RSVP to the event. “How to launch your store online with Shopify” E-Commerce 101 workshop with Shopify Guru’s at their Toronto Office. “Business Self Defense with Microsoft” at Toronto City Hall.